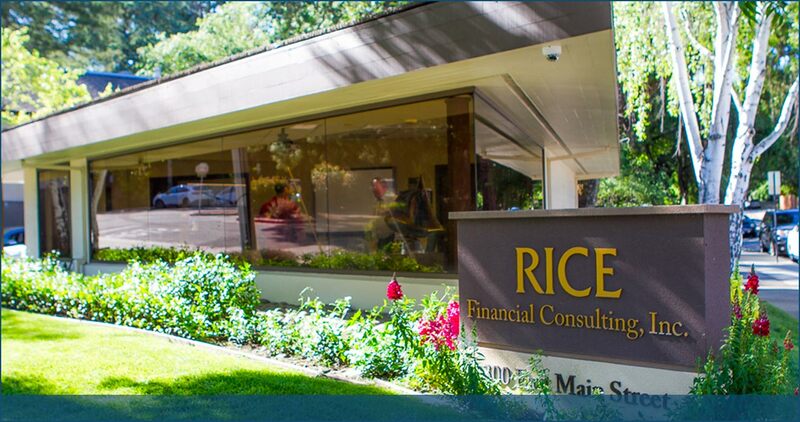 Rice Financial Consulting, Inc. | Los Gatos Ca. What is the vision for your financial future? At Rice Financial Consulting, Inc. we take pride in helping you identify and achieve your financial goals. We do this while providing the kind of personal approach and customized guidance that you can’t get from an online algorithm. We offer regular education events on a variety of topics. These are open to clients and guests at no cost and with no obligation. About Rice Financial Consulting, Inc.
Rice Financial Consulting, Inc. believes that understanding is the key to financial success. We want you to understand how your money works, how markets work and how the cultural messages and your personal mindsets about money impact your peace of mind. We want to understand what matters to you – your unique needs and wants, your goals, your objectives. We want to know you as a person, not just as an investor. We view our clients as partners, building strong relationships that stand the test of time. Rice Financial Consulting, Inc. is a Registered Investment Advisor (RIA). 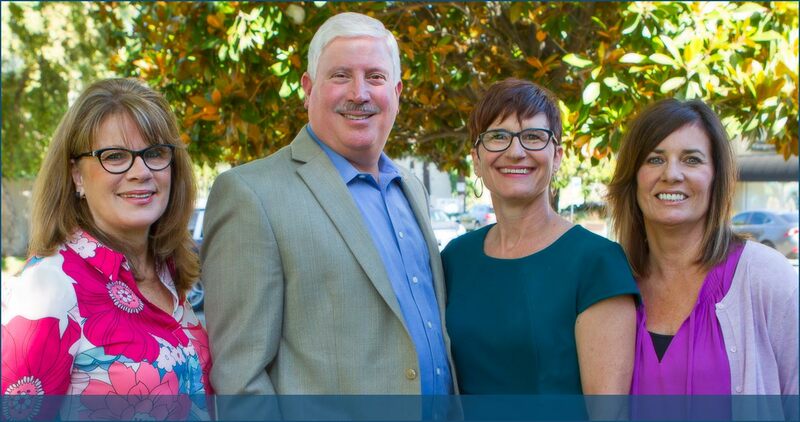 Stephen M. Rice and Dorothy Janet Hundrieser are Investment Advisor Representatives (IAR) and Financial Advisors of Rice Financial Consulting, Inc. Financial Advisors are not Securities Licensed or Insurance Licensed in all 50 States. Contact your Financial Advisor to determine if they are licensed in your state. The information or opinions contained in this Internet site should not be construed by any consumer and/or prospective client as an offer to sell, or the solicitation of an offer to buy, any particular investment product. Rice Financial Consulting, Inc. does not provide tax or legal advice, consult your advisors regarding your specific situation. The Living Balance Sheet® and the Living Balance Sheet® Logo are registered service marks of The Guardian Life Insurance Company of America (Guardian), New York, NY. The graphics and text used herein are the exclusive property of Guardian and protected under U.S. and International copyright laws. © Copyright 2005-2019, The Guardian Life Insurance Company of America. © 2019 Rice Financial Consulting, Inc.